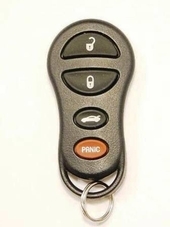 Purchase your replacement DODGE VIPER key fob from us and save. Discontinued Dodge Viper keyless entry remotes still available and in stock. Original Dodge Viper for less then half off dealership price. Purchase now and save 70% or more on your remote control transmitter for your Dodge Viper supercar.